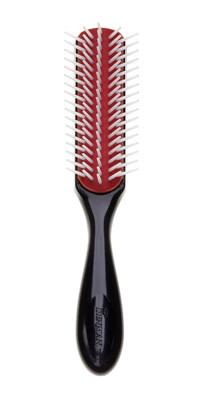 E TRADITIONAL STYLING BRUSH #D14 (For Controlled Styling): Brushes that are suitable for all hair lengths and types. stretch set or natural curl. Best for short or fine hair.